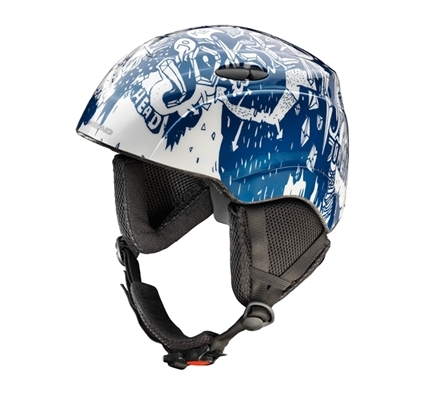 This helmet allows a perfect adjustment to the shape of the head so that the kids feel completely comfortable on the slope. 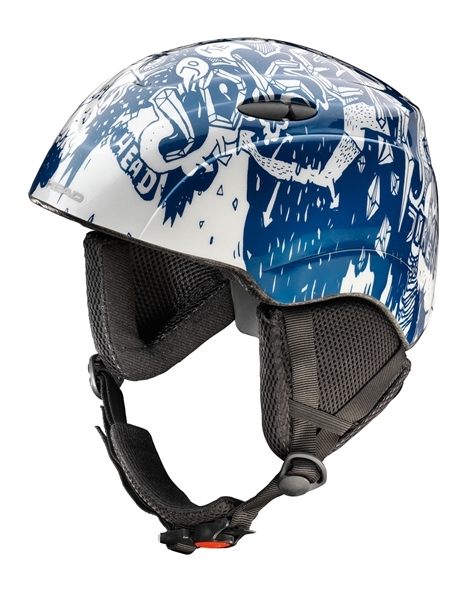 The Head 2D Fit provides this perfect adjustment. 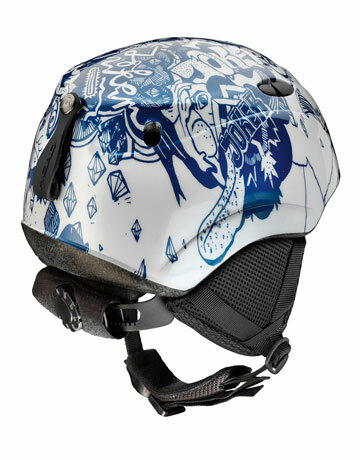 The variable adjustment system ensures that the helmet 'grows' with the kids.